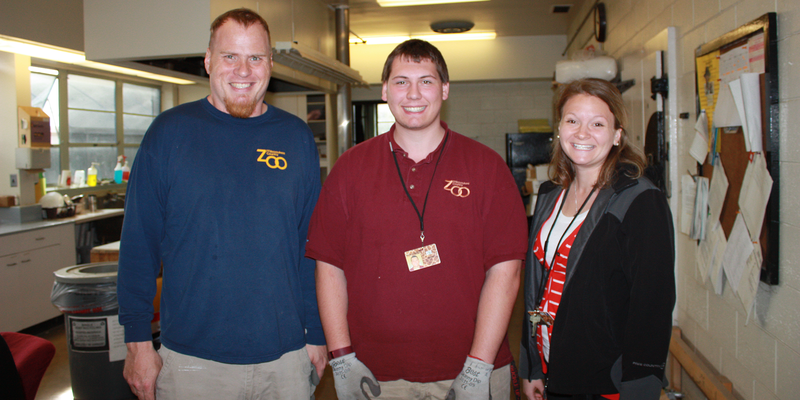 Trevor, a Project SEARCH intern at the Milwaukee County Zoo, completed his first rotation In December 2015. He worked in the Commissary department where he was responsible for helping fill food orders that were delivered to the animal buildings. He would also clean the hay barn and other areas around the building. 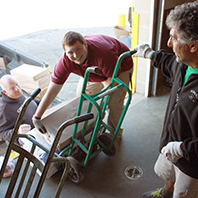 By the end of the rotation, Trevor was learning to use the pallet jack with assistance from Shawn, his manager. 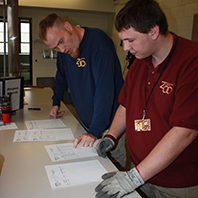 Shawn was impressed with Trevor’s forward thinking, working ethic, and team-first approach. 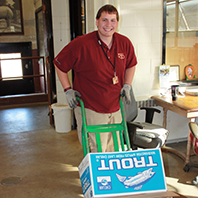 Other zookeepers would come down to the commissary and comment on how clean it looked!